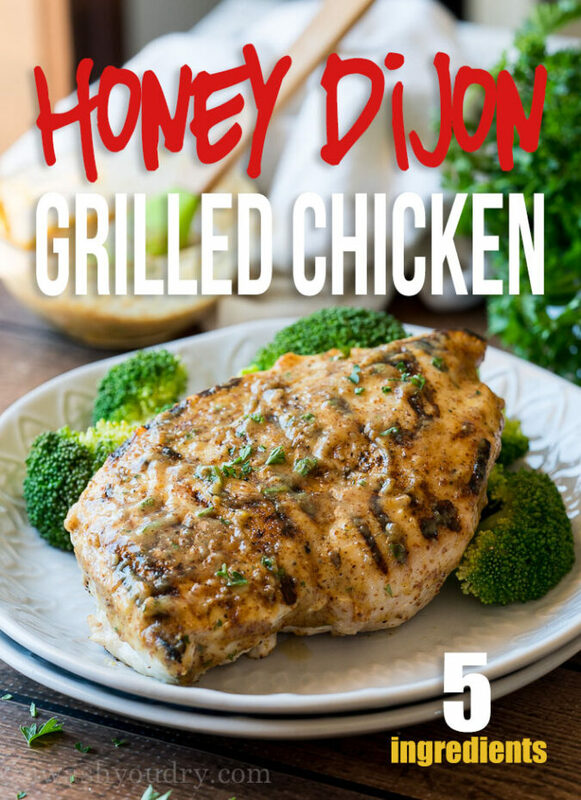 This Honey Dijon Grilled Chicken Recipe is just 5 ingredients and ready in just 15 minutes for an easy weeknight dinner! 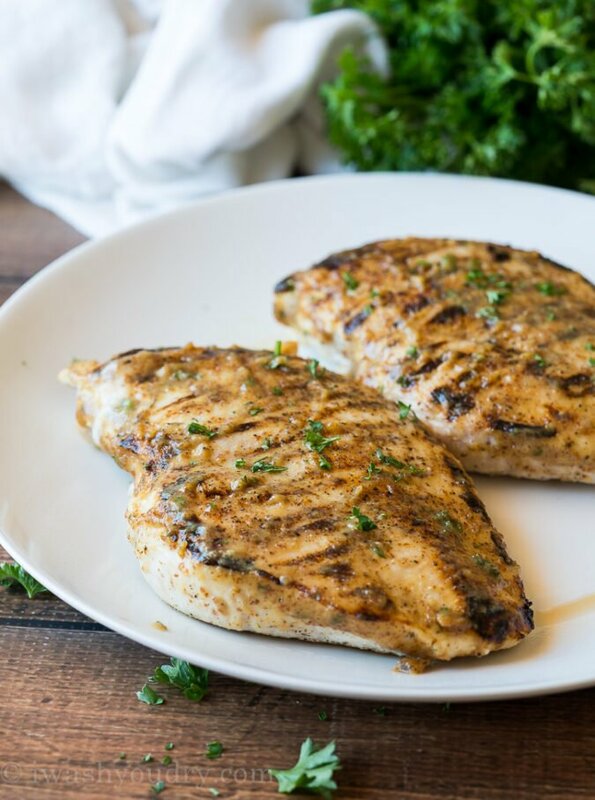 I’ve been making this super simple grilled chicken recipe for YEARS now. It was time to give it some updated photos and refresh everyone’s mind on just how delicious it is! 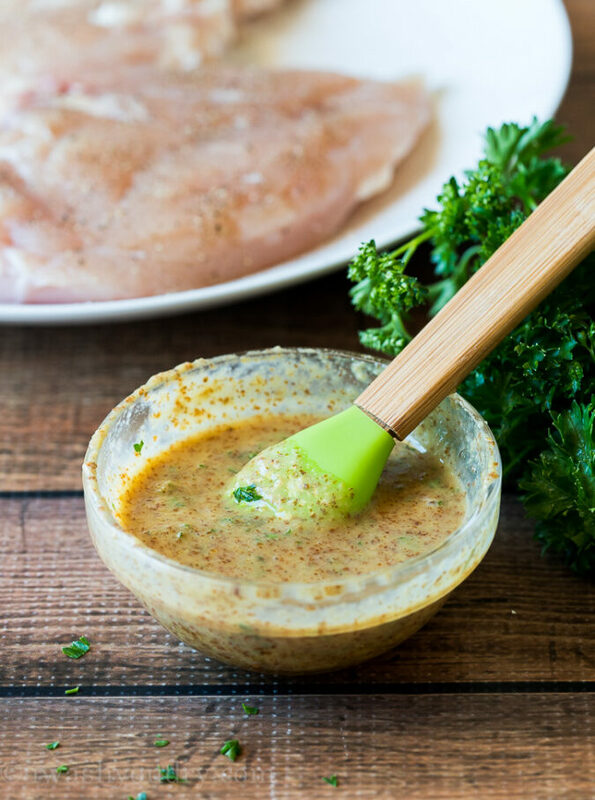 The simple, yet delicious sauce on top of the chicken is a mixture of horseradish dijon mustard, honey and parsley. It has that nice horseradish kick with the tang of the mustard and sweet notes from the honey to compliment the smokey grilled chicken. When the weather is too cold for the grill outside, you can use a cast-iron grill pan and it does the trick too. Preheat the grill (or grill pan) and spray with either non-stick cooking spray or olive oil. Place the chicken breast between two sheets of parchment paper and give it a good whacking with a rolling pin to flatten the chicken to an even thickness. 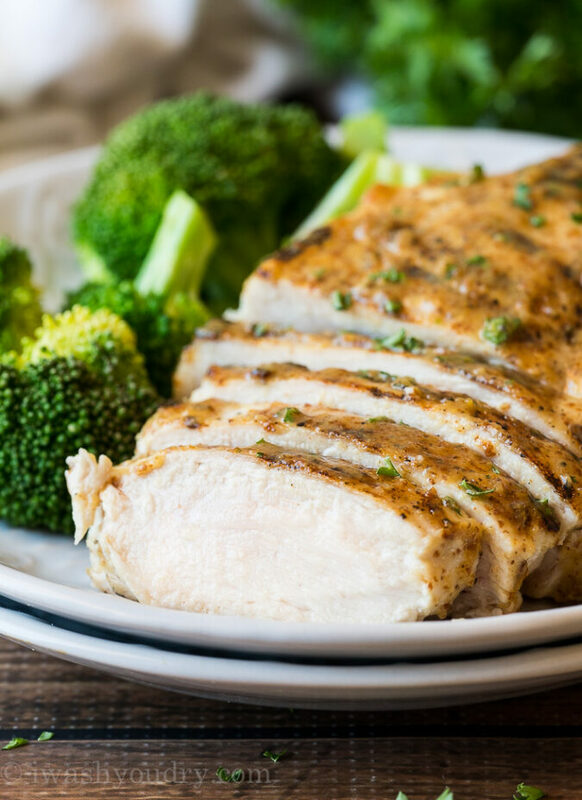 Since a chicken breast is naturally thicker on one end, it can take a long time to heat all the way through the thick part, resulting in a dry, really, really dry, chicken breast. Yuck. BUT, if you pound the chicken to an even thickness it will cook evenly and not get dried out and over cooked. When you’re grilling with sauces that have honey or sugar in them, they can burn easily. Baste your chicken in the sauce during the last two to three minutes of grilling to avoid charring or burning. If you want a chicken breast that is moist, tender and juicy, then you MUST tent your chicken and let it rest. 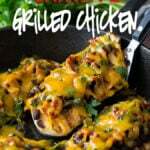 Once your chicken is grilled remove it and place it directly onto a plate and loosely cover with tin foil. Let it sit in there for at least 5 minutes to regain it’s moisture and marinade a little longer in that tantalizing sauce. 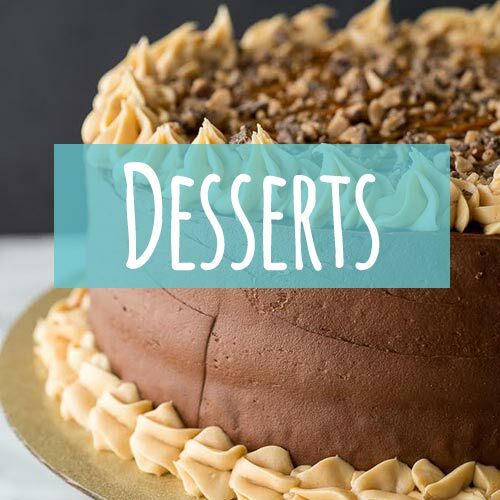 Your tastebuds will thank you. If you follow those tips you’ll have one knock-out grilled chicken breast every. single. time. Want to know what’s even better than a moist, flavorful grilled chicken breast? 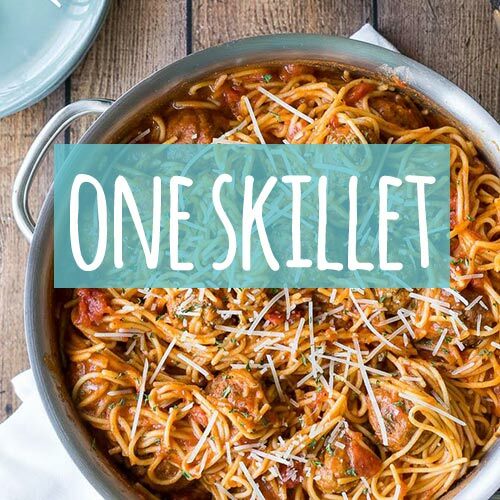 How about one that’s done and ready to eat in 15 minutes! 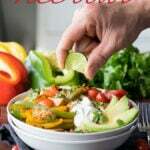 That’s right, this is another tasty 15 minute dinner recipe! You’re going to love this one, I just know it! 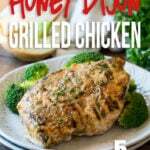 Honey Dijon Grilled Chicken is a quick and easy recipe that is healthy and will quickly become a favorite! Pre heat grill or grill pan on medium high heat and spray with non stick cooking spray or olive oil. 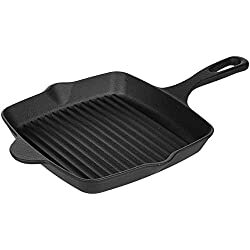 Once pan is hot, reduce heat to just below medium. In a small bowl combine the dijon mustard, honey and parsley flakes and set aside. 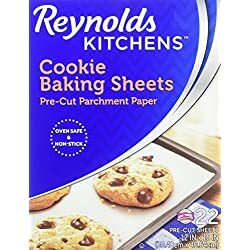 Flatten chicken breasts to an even thickness by placing between two sheets of parchment paper and pounding with a rolling pin or heavy bottomed pan. Season with salt and pepper to your liking. Place chicken on grill for 3 minutes, then flip over and brush the chicken with the honey dijon sauce. Grill for an additional 2-3 minutes, until internal temperature reaches 155 degrees F. then remove from grill loosely cover with tin foil. Let rest for 5 minutes before enjoying. Serve with any additional sauce on the side for dipping. Try serving with a side of steamed broccoli sprinkled with garlic salt and freshly grated parmesan cheese for a complete meal! Oh my goodness, so delicious! Thank you, especially, for the tips. 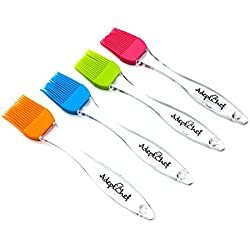 I ALWAYS dry out chicken and these were perfect. Perfect recipe! I love the mix of dijon and honey! Yay! So glad you enjoyed it Hazel! This looks so yummy! My husband loves anything with Dijon mustard although for some reason I’m not a big fan. 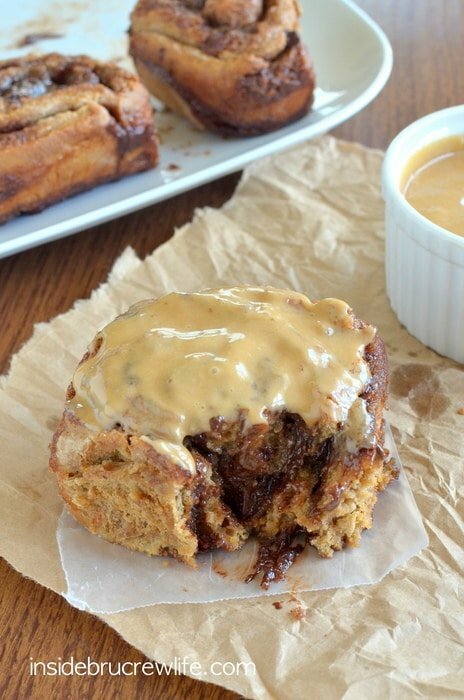 But I’ll probably make this soon…. the recipe is too easy not to give it a try and who knows, I might end up enjoying it as well :)! Thank you for share.I like eat chicken very must. Well, you have me convinced I need a grill pan…like yesterday 🙂 This looks and sounds amazing!! Looks delicious! I think I could have chicken for dinner every night! There are so many different ways to make it. 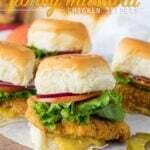 Chicken is always on the menu at my house and this recipe looks simple and delicious, can’t wait to try it! I just have to tell you… last night as I was telling my husband how I’d love to start a food blog, I just don’t know what to call it..and I always wash the dishes and he always dries them and he goes “You wash, I’ll dry” and my mouth dropped and I was like “I follow a blog called I Wash You Dry!!! !” Don’t worry, I have no actual intentions of starting one! But thought it was funny how that was the first thing that popped into his mind. 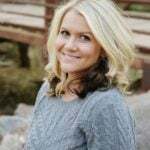 Therefore, it is a great blog title, because in our home, we say it and understand it! This looks like an awesome dinner idea! I know my husband will love the extra kick from the horseradish mustard. This chicken looks so flavorful! I could eat some much of this!